Hello Everybody! 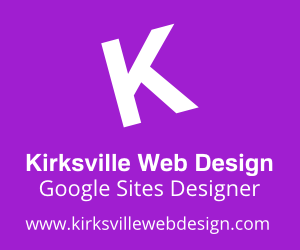 +Kyle Horst here with a great new set of updates to Google Sites. 2014 won't be the year Sites is left in the lurch. So let's cover these two new features. 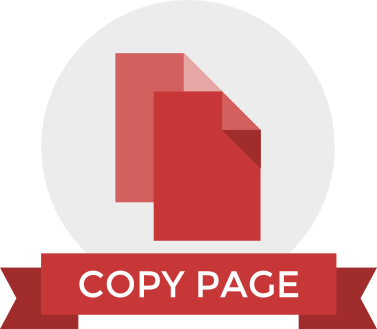 Creating a Page Template using the "Save as Page Template" feature was alright, but Copy Page makes the process that much easier and less of an investment. Copying a page is right in the More dropdown menu next to Move Page and Print Page. The navigation gadget received an upgrade with the new "open this link in a new window" checkbox option. 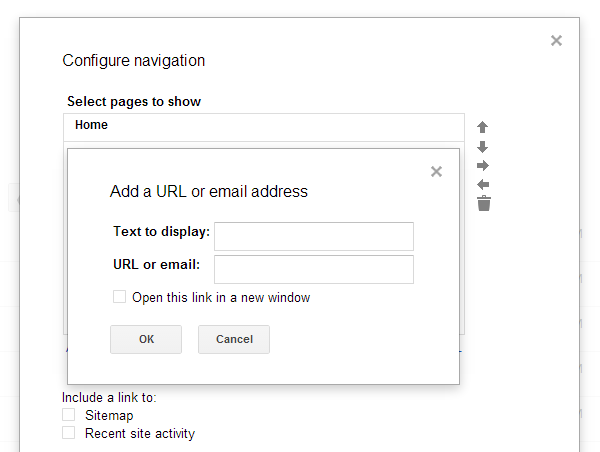 It is part of the Add URL (not add page) option in the configure navigation windows. 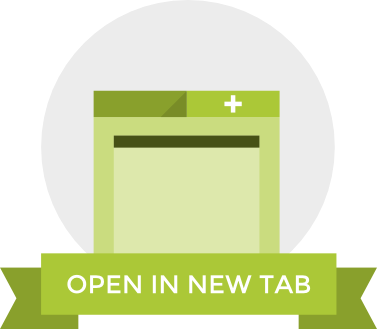 This is great for opening external website in a new tab or window, since you don't always want visitor to navigate away from your site. Great for intranet usage! 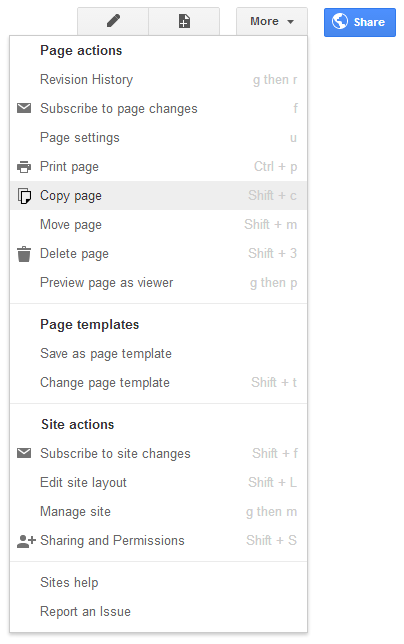 That wraps this episode up of Google Sites' new features. Let me know if I missed anything of course.